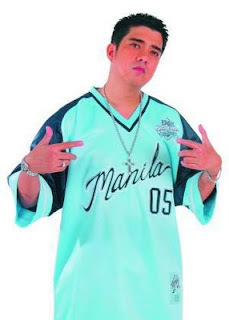 Francis Magalona, who recently died of leukemia, is a deep loss to the Filipino nation. A rap artist, actor, director, producer, composer and photographer among others, he always instilled and portrayed nationalism in his works. He is survived by his wife Pia and 8 children. His remains are currently at the Christ The King church in Green Meadows, Quezon City. He will be brought to Loyola Memorial in Marikina City for his final burial on March 11, 2009. May Francis' soul rest in peace.